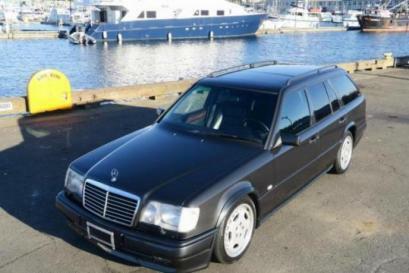 My 1993 E320T AMG is for sale on Bring a Trailer. It is a Japan market import, all US paperwork in order ready to transfer to US buyer. Very rare and unique car with only 60,000 miles.